I can't imagine being anywhere else, so I would definitely recommend the course and the University to anyone who is interested in learning a fantastic skill set that will set them up for a future within the costume industry. 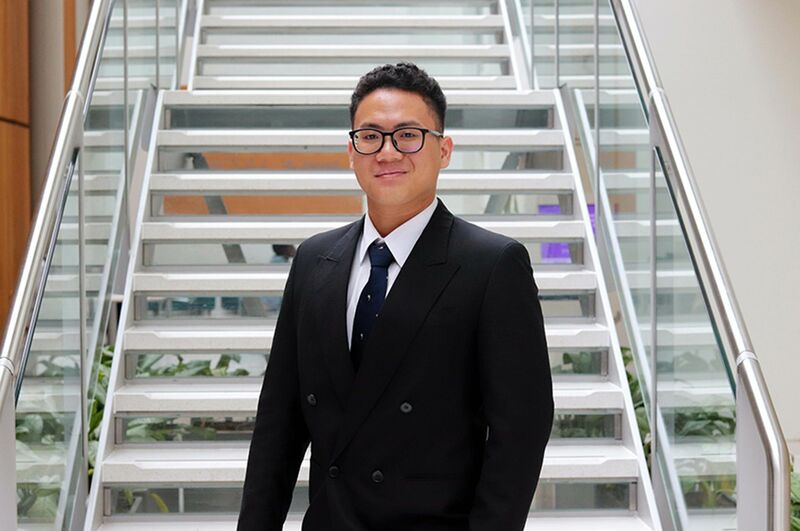 “One of the main reasons I chose to study at NTU is because the course offers a 50/50 split in both make and design though out all three years. This gives you the opportunity to develop both skills sets which I feel will be invaluable for any job within the costumes industry. 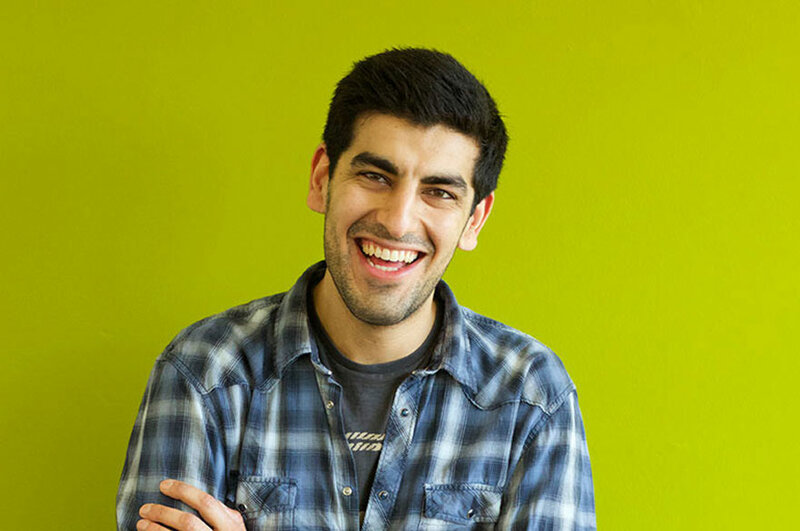 “Every aspect of the course is diverse and varied due to the different projects that we are set. 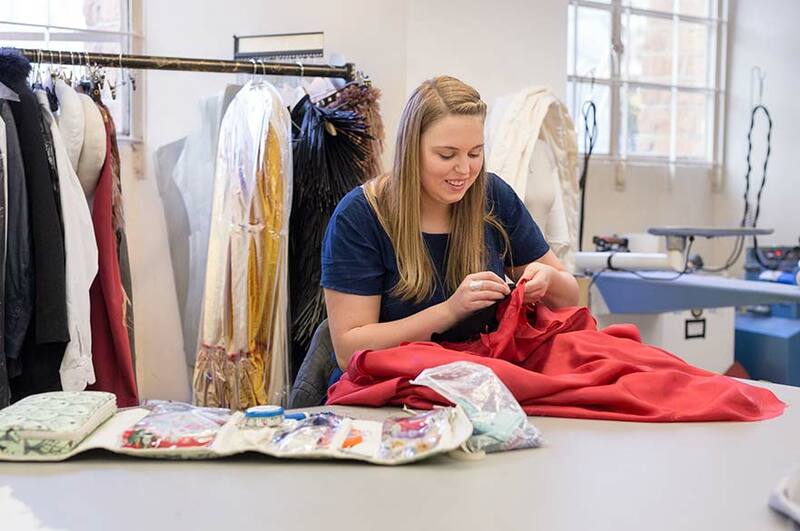 These projects have given me the chance to gain valuable skills in garment construction, pattern drafting and the realistic conception of costume design. Also, the freedom in your final year gives you a chance to really explore the aspects you love the most. “The staff on this course are amazing; they are always ready to help and give advice on anything. The lectures, tutors and technical staff all have invaluable knowledge of costume and the history of it - which they are willing to teach us. 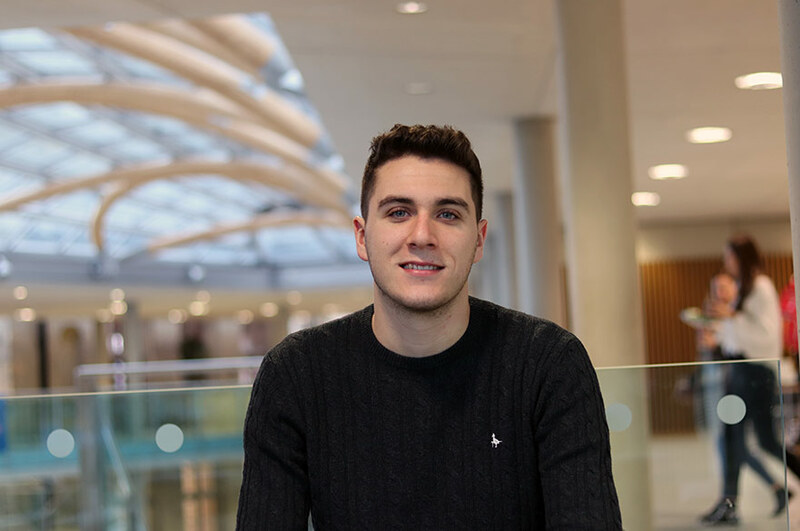 “Alongside the great course, there is also a first-class social side to NTU and Nottingham as a whole. There is a range of diverse societies and sports on offer for anyone to join.